Replacement screw set for 2014 Megatron Chickenloop for locating the base plate of the chickenloop. 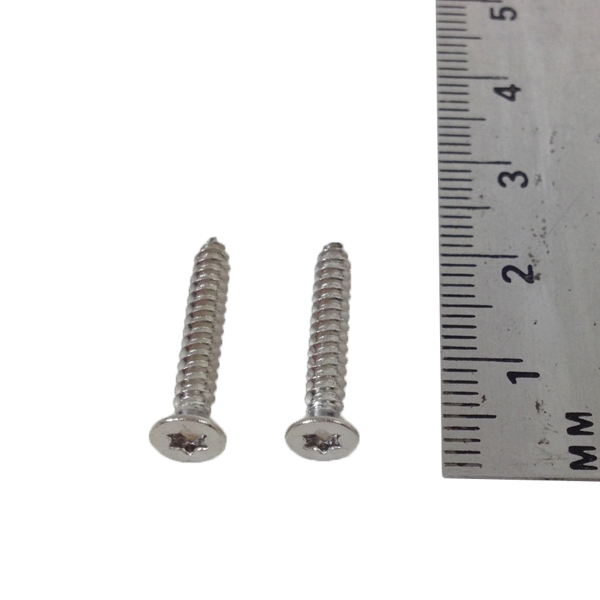 The screws are stainless steel, 3mm diameter, 20mm long, Torx-head #10. When installing the new screws please be sure to use Loctite 480 to lock them in place.